Honda announced plans to begin real-world demonstration testing of EV charging technologies in the Republic of the Marshall Islands. The testing will be conducted jointly with the government of the Marshall Islands using Honda’s electric vehicle Fit EV, and the solar power-ready AC normal charger, Honda Power Charger. As with many other island countries in the Pacific Ocean, the Republic of the Marshall Islands is almost totally dependent on imports for its energy supply, and the effort to increase energy self-sufficiency and reduce energy costs including transportation costs have been challenges facing the country. Moreover, the Marshall Islands is susceptible to the effect of rising sea levels, therefore it is critical to address the issue of global warming through the reduction of the amount of CO2 emissions. 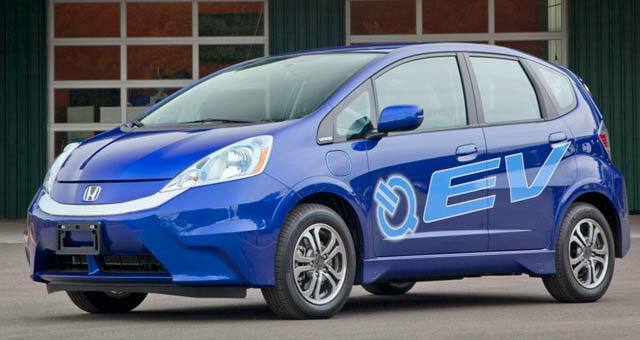 With a support from the Japanese Ministry of Economy, Trade and Industry Honda and Marshall Islands government will use Fit EV and Honda Power Charger and verify the possibility of widespread use of electric mobility products and installing of infrastructure for EV charging in Marshall Islands. Verification results are expected to lead to solving the issues facing the country such as energy independence.